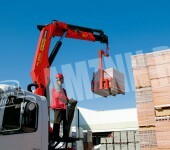 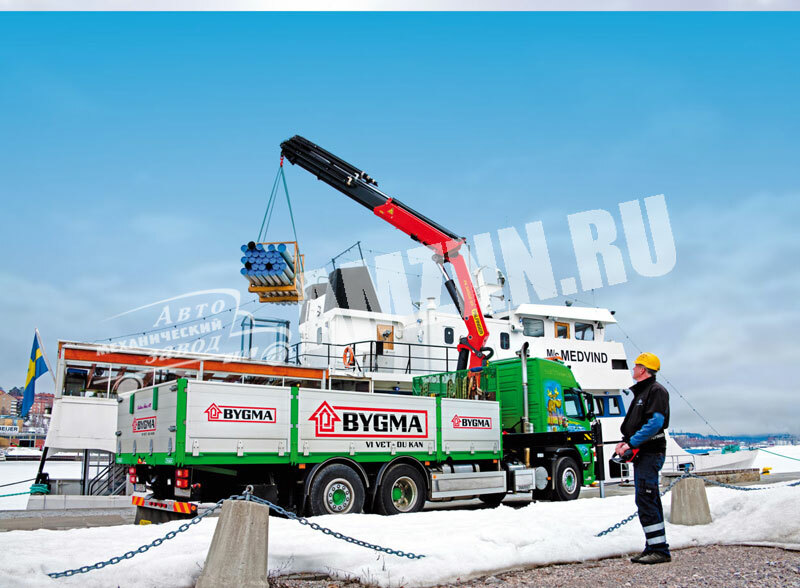 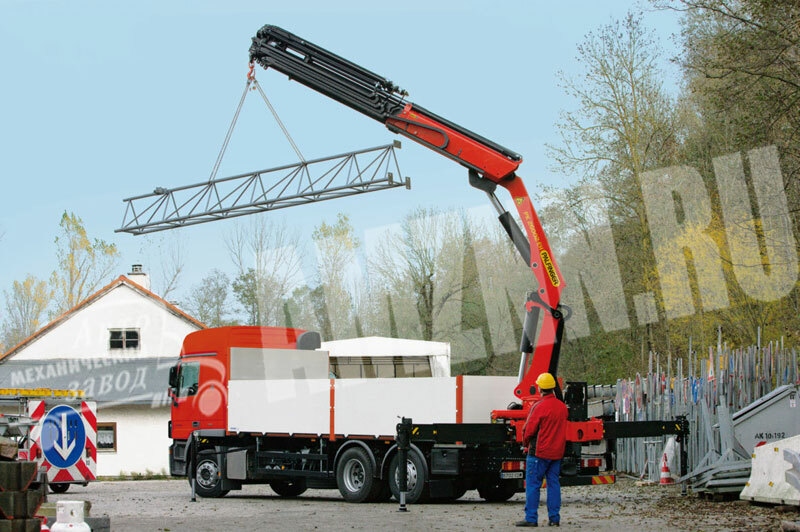 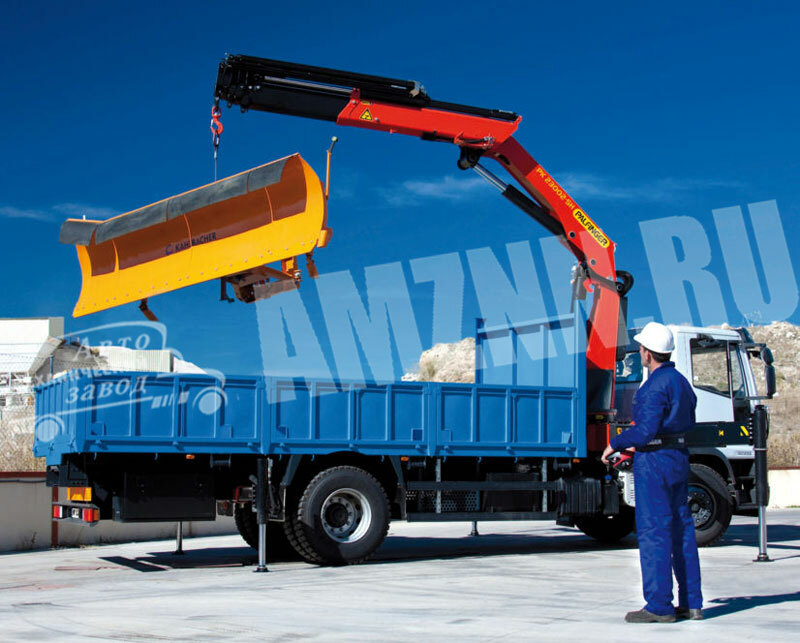 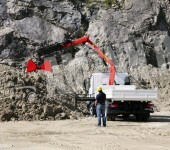 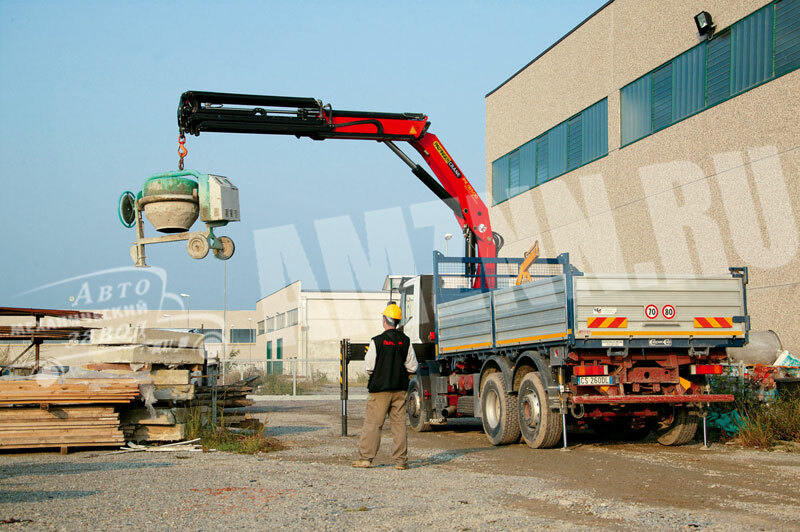 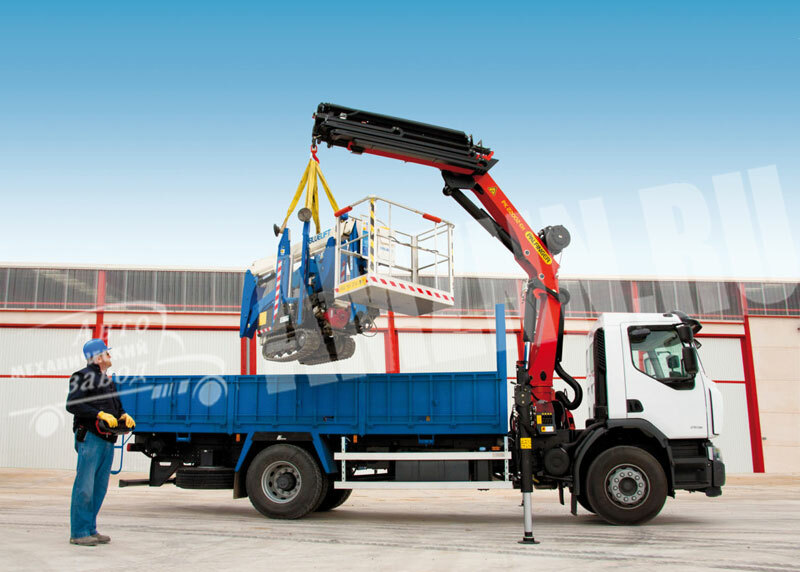 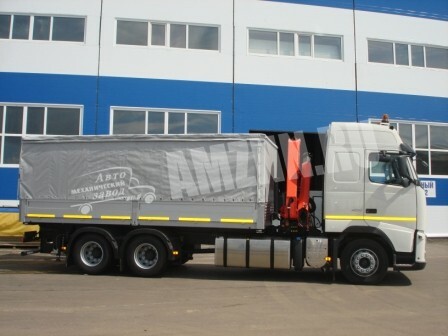 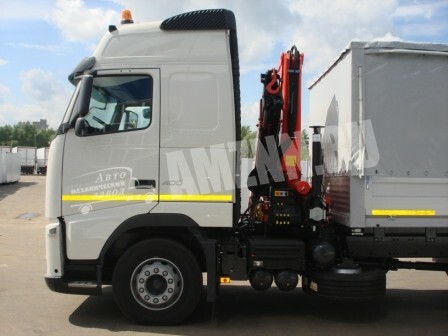 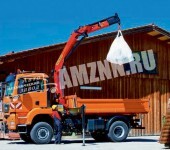 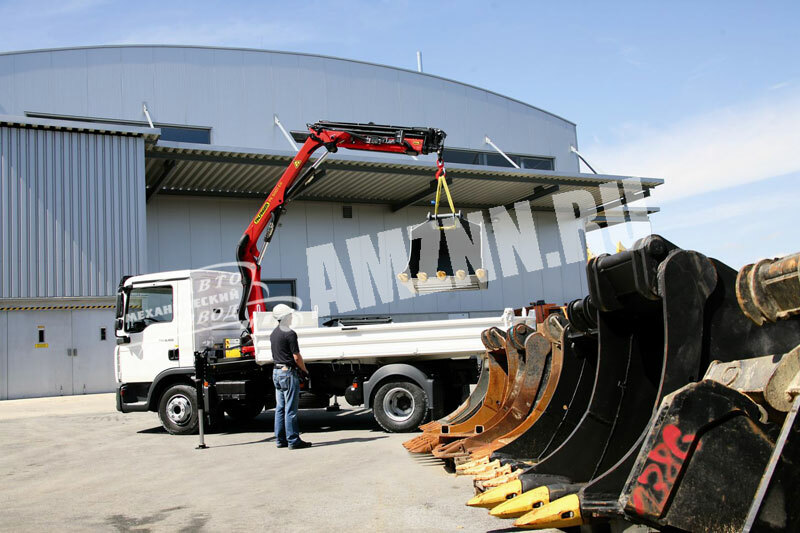 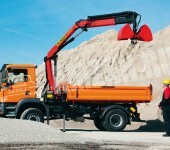 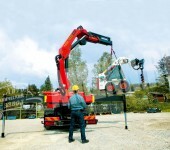 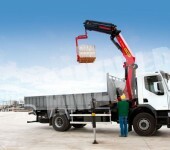 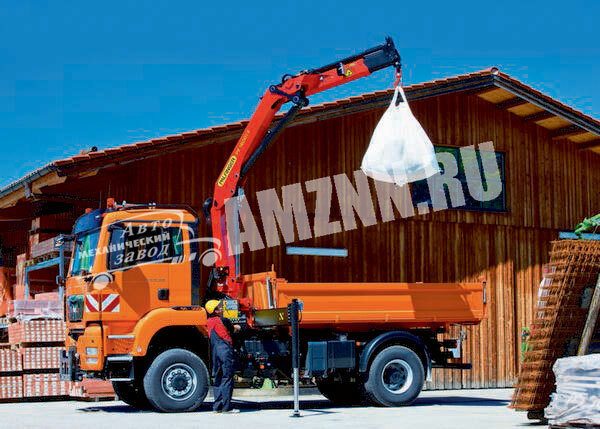 Automechanical Plant Ltd. may carry out the supply and sale of loader cranes Palfinger, a production of an Austrian company. 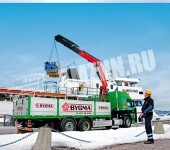 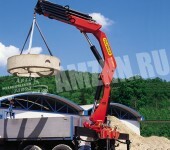 They have established an unrivaled reputation of reliable cranes all over the world. 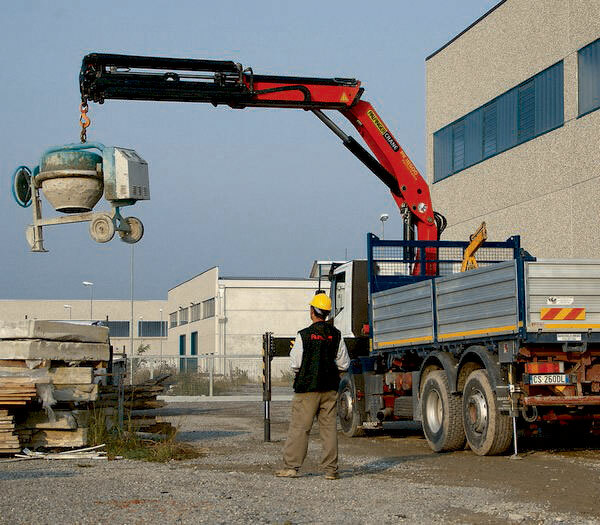 The cranes combine relatively small dimensions and high performance thanks to thoroughly elaborated design and control systems. 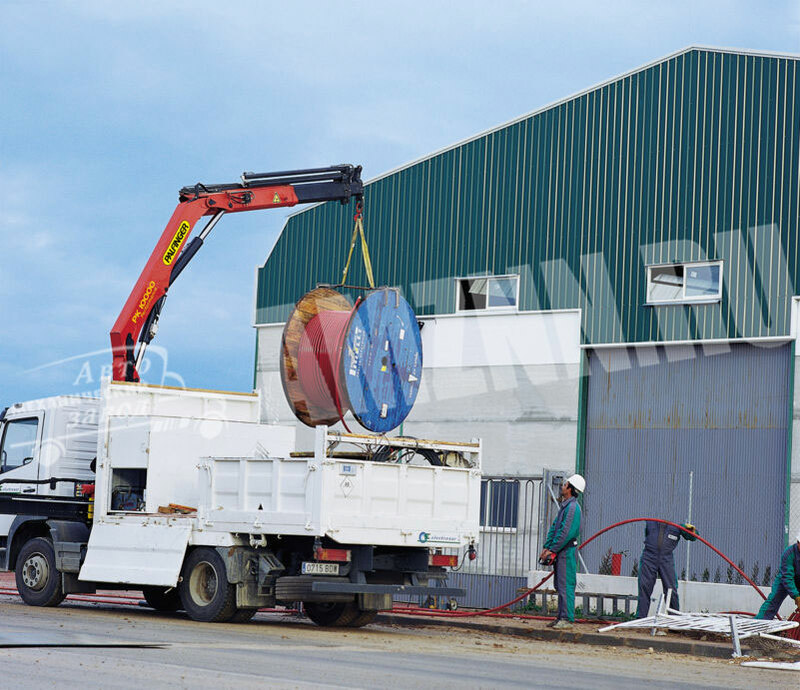 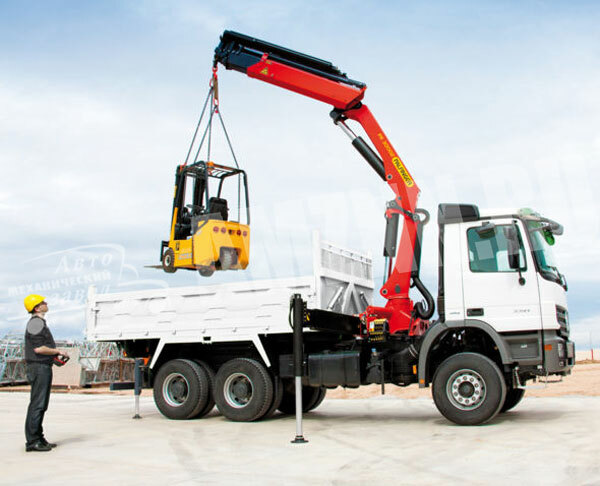 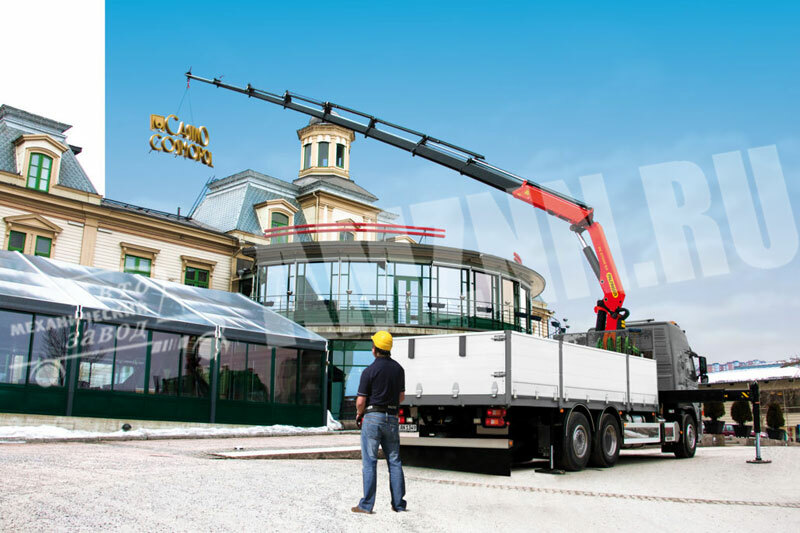 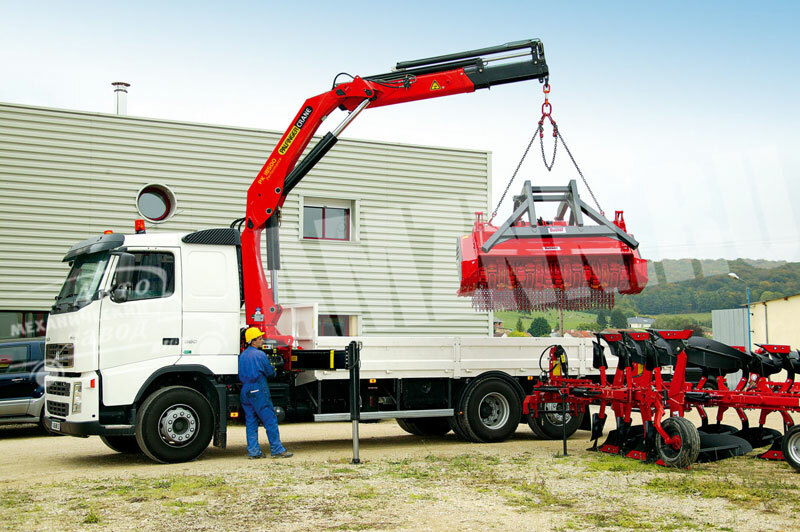 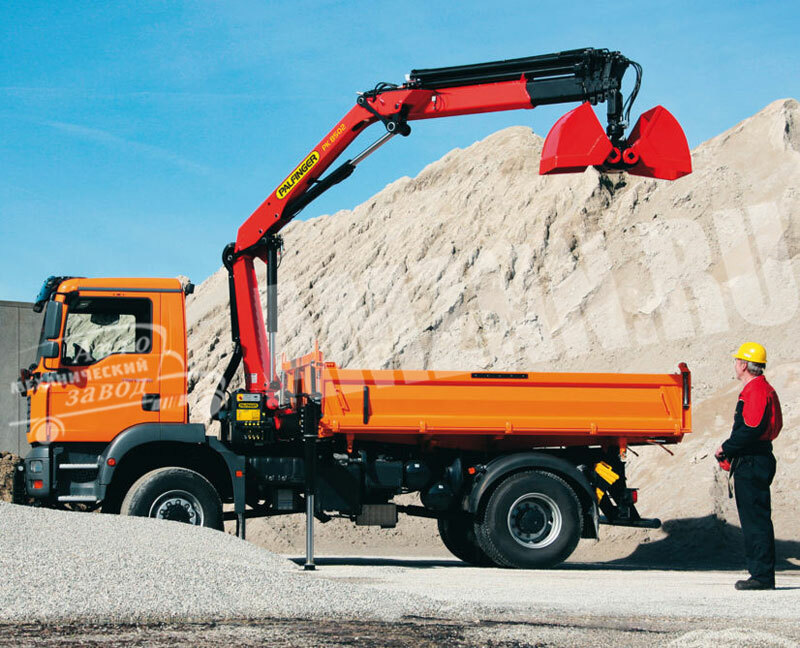 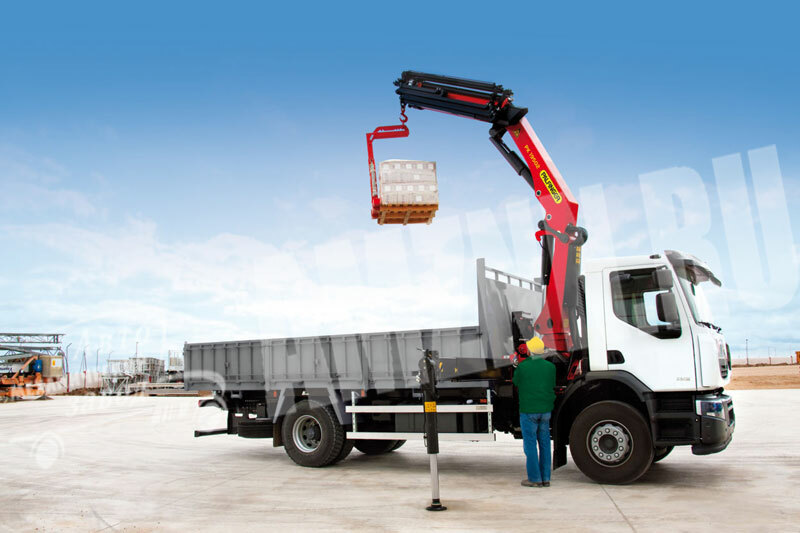 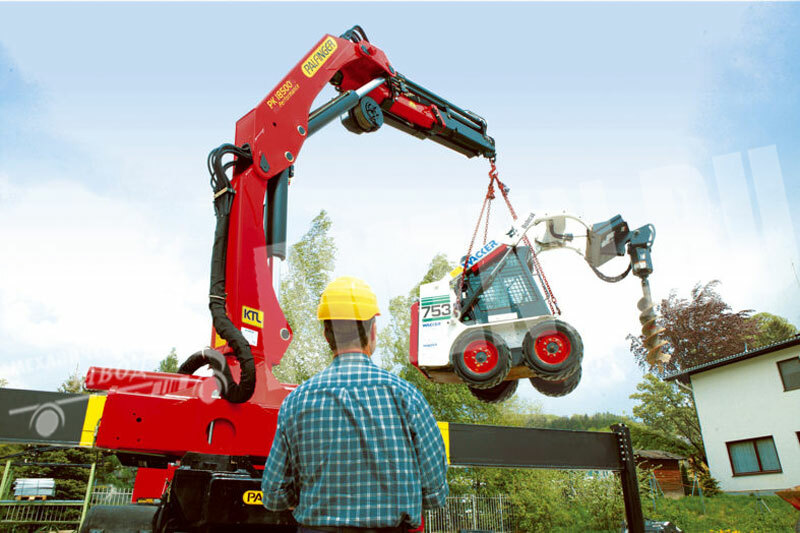 The Palfinger cranes are known all over the world as long-lived and reliable machinery, to say nothing of its wide range of models that allows you to choose exactly what you need. 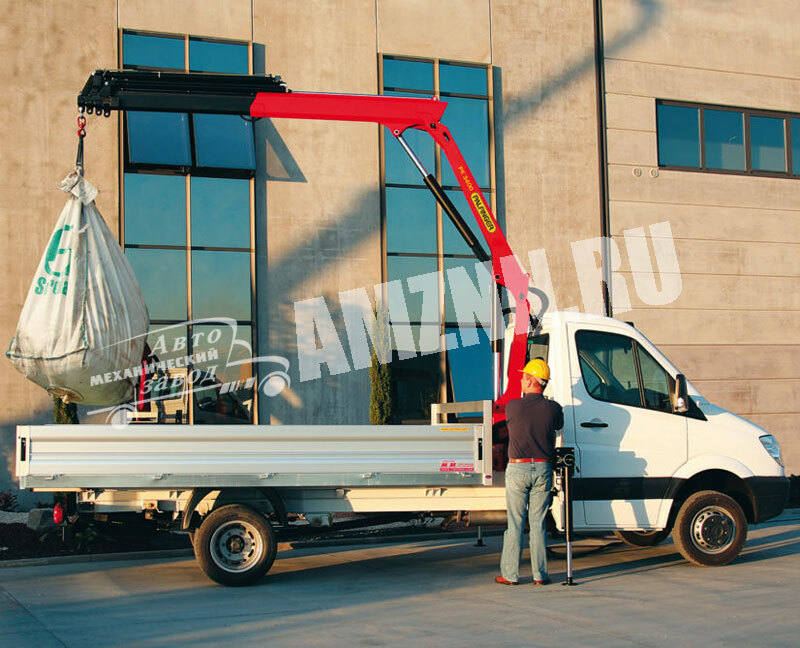 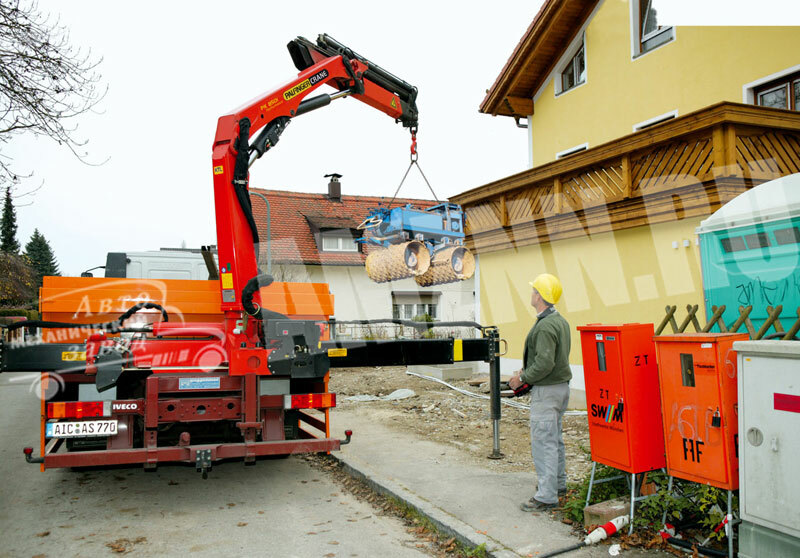 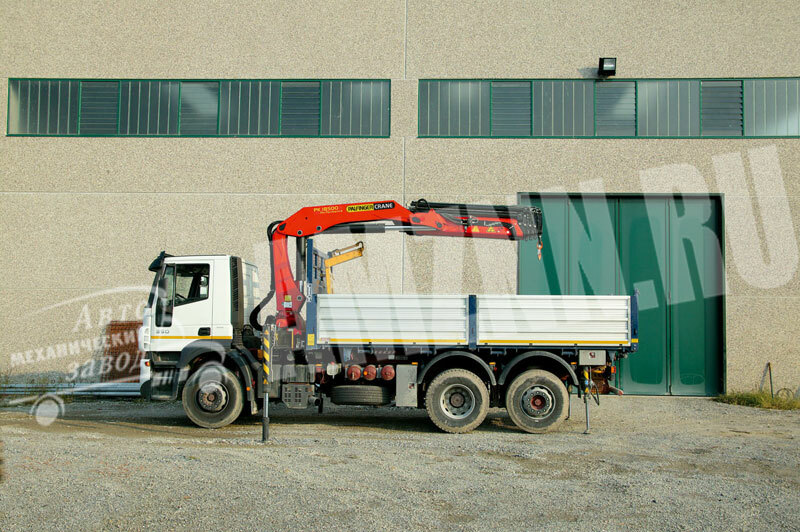 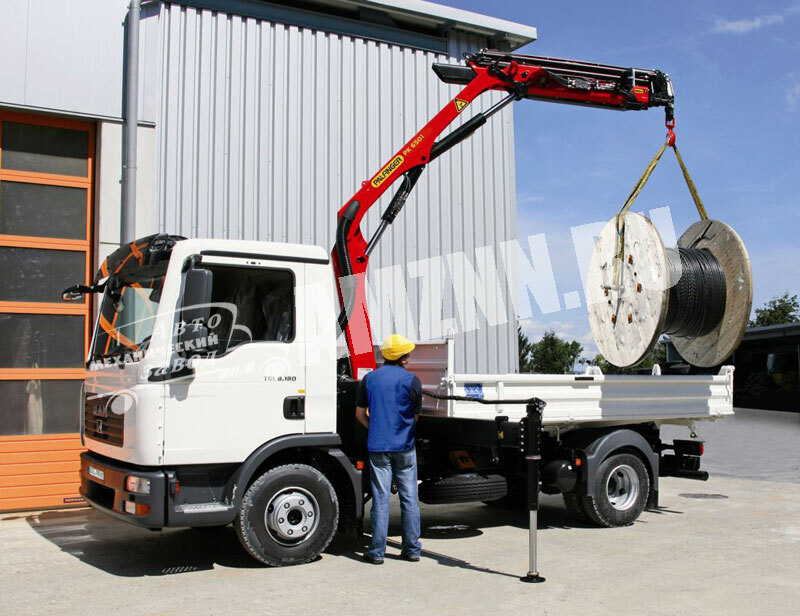 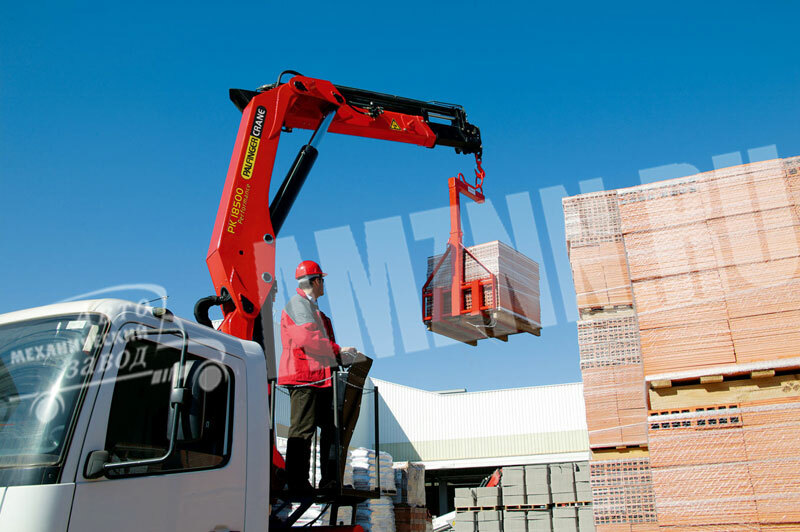 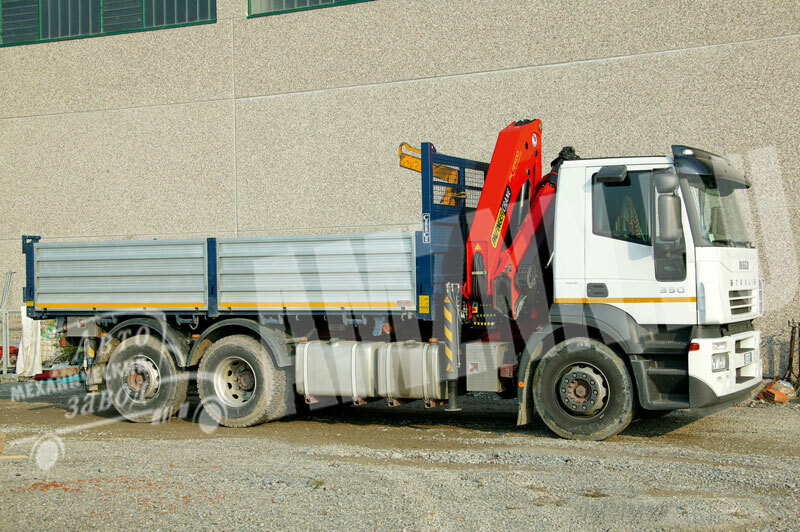 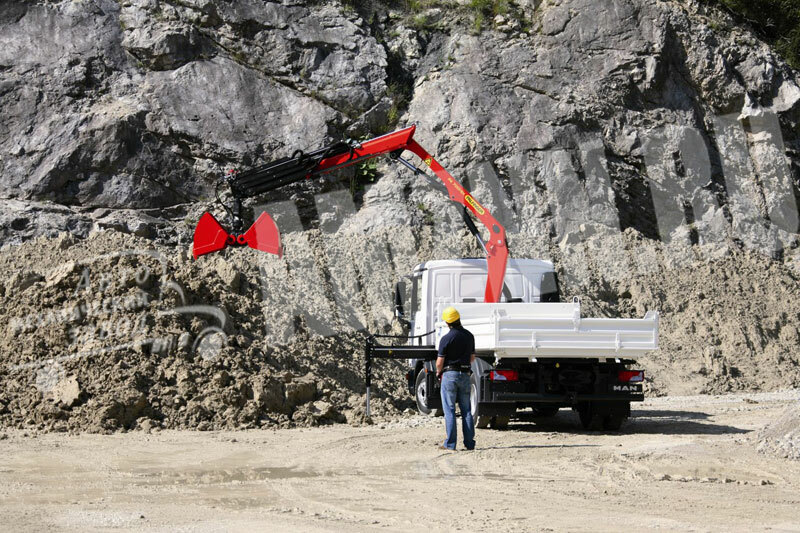 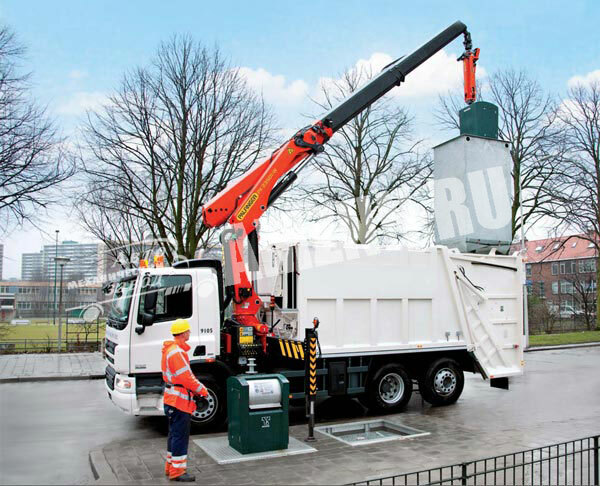 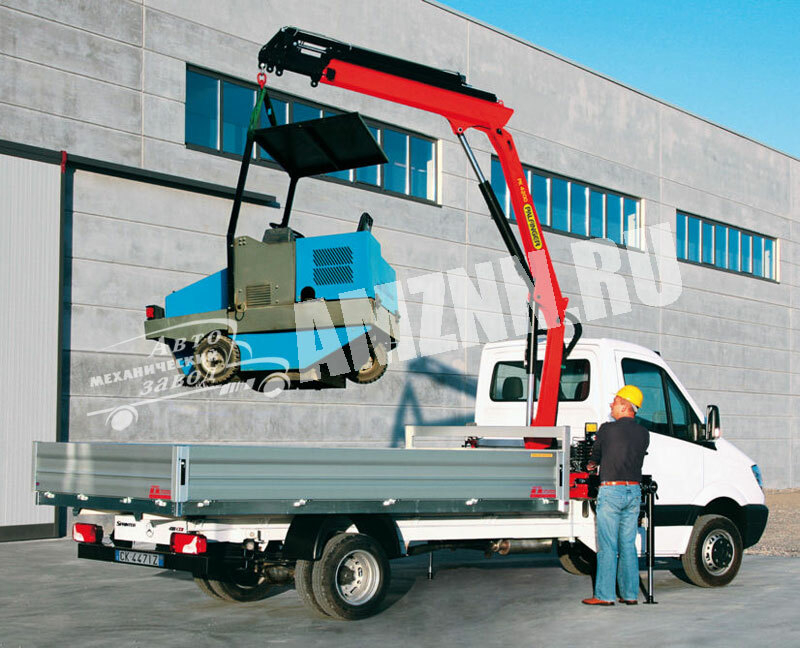 The versatility of this machinery is characterized by a prominent choice of lifting accessories that increase considerably its functionality. 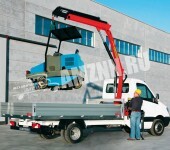 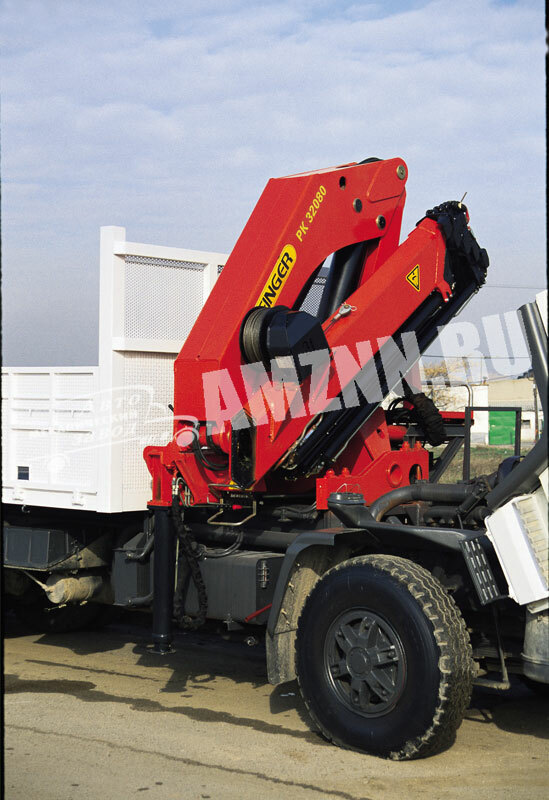 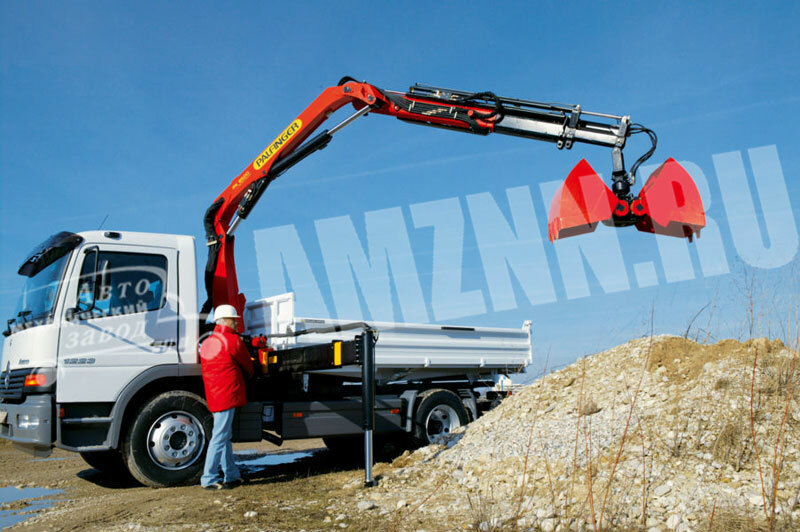 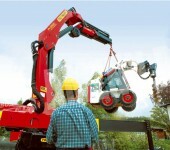 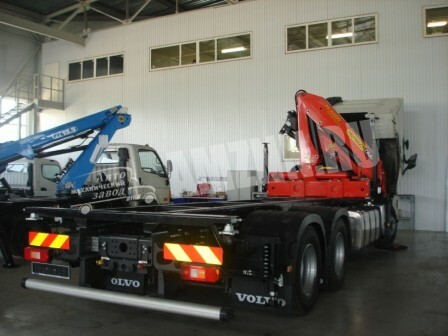 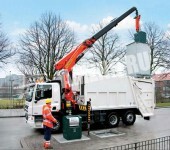 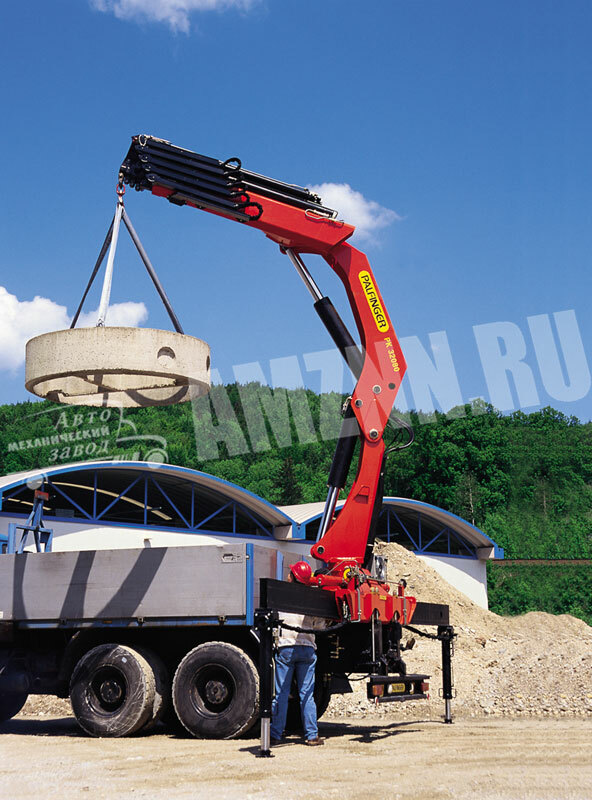 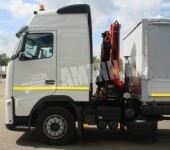 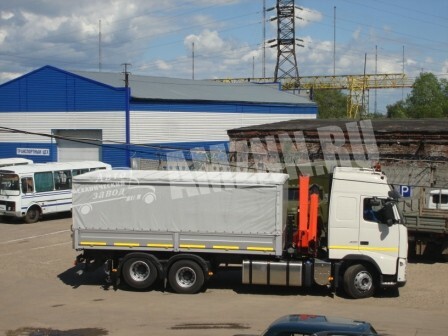 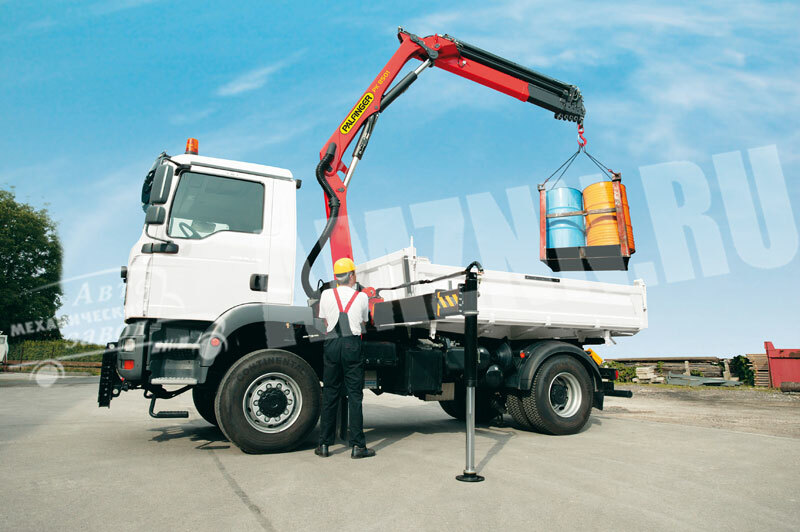 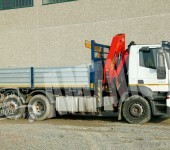 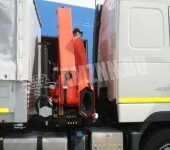 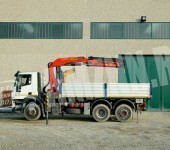 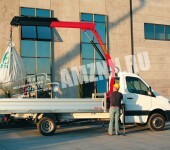 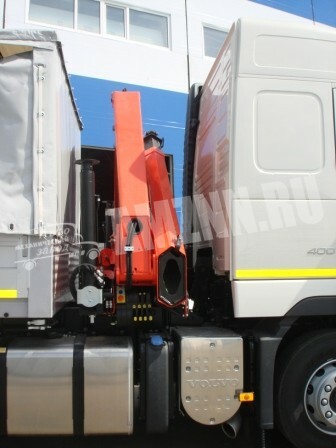 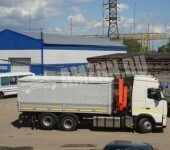 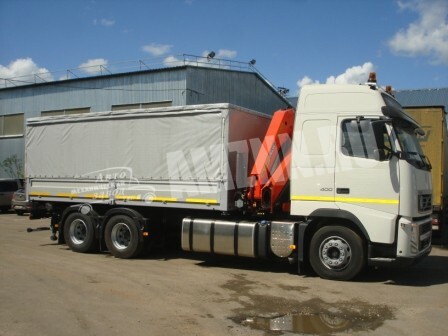 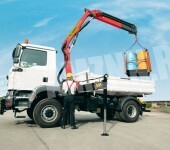 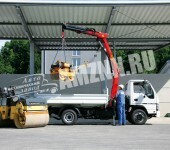 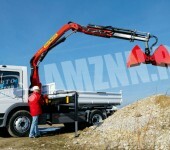 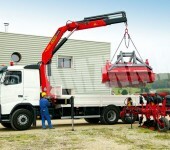 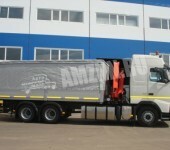 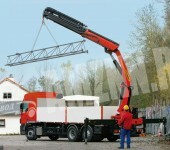 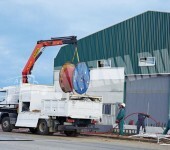 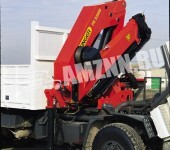 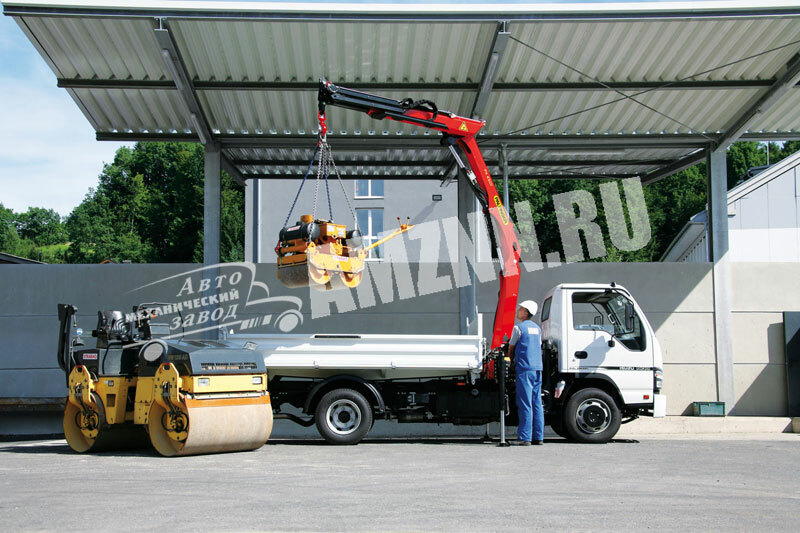 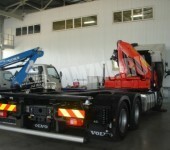 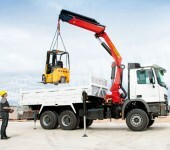 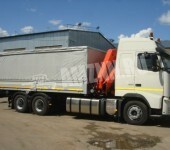 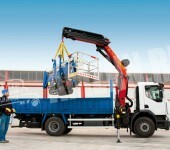 Automechanical plant can also supply loader cranes of other manufacturers upon request.